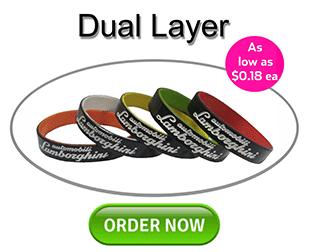 Get Wristband is the leading supplier of custom silicone wristbands and silicone bracelets worldwide. 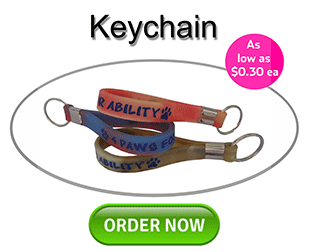 Our rubber wristbands are made from 100% silicone and very high quality. We are an American corporation that is located in Placentia, California. 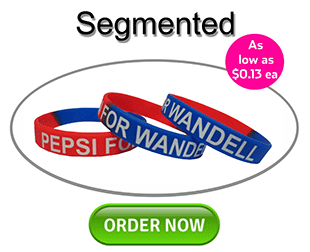 Get Wristband Provides rubber bracelets and high quality rubber wristband that customers can create with their own personalized or customized design. 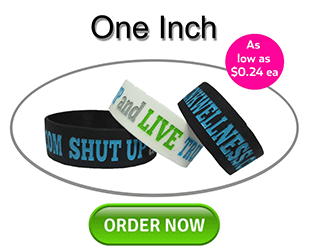 We don’t just create bracelets and high-quality silicone bracelets for a profit. We create them because it is our passion. We believe that when you customized wristbands with a message, is also like expressing your own opinion and spreading the message that you want to be known. We also believe that custom-printed event wrist bands and bracelets are the most powerful tool in the market to create awareness of all kinds - including Cancer awareness wristband, fighting for a Cause wristband, Product awareness wristbands, HIV awareness and many more. We take pride on our customer service, friendly sales agents and dependability. Be assured that your order will be created with passion and professionalism. 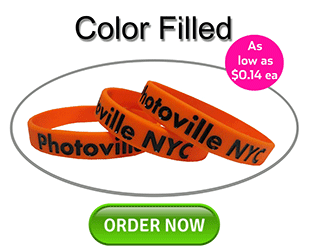 We give the same attention to your order whether its 20 personalized silicone wristbands or 1 million personalized silicone wristbands. We believe that every order should be treated equally. 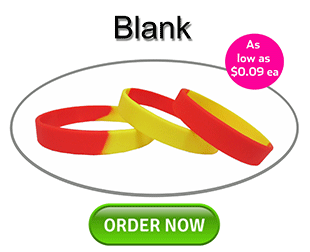 Get Wristbands has the cheapest silicone wristbands on all of our styles including debossed, embossed, color filled and printed silicone wristbands that cannot be matched by any competitor in the market. 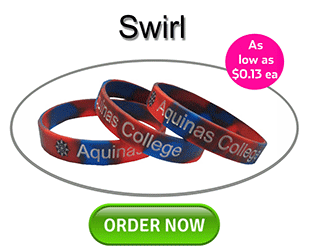 We also provide special discounts for non-profit organization and fund raising.